Sen. Kamala (KAH’mah-lah) Harris is running for president. The California Democrat tells ABC’s “Good Morning America” that she’s entering the increasingly crowded field of candidates seeking the Democratic nomination. If successful, she’d be the country’s second African-American president and the first woman to hold the office. 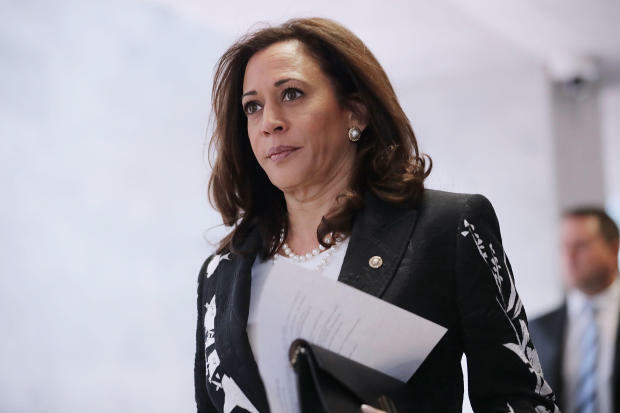 Harris is a first-term senator and former California attorney general known for her rigorous questioning of President Donald Trump’s nominees. She’s 54.